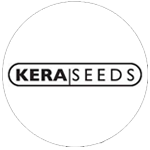 Kera Seeds - White Thunder. Free US delivery. It is very difficult for new growers to pick their first strain. It is also a big adventure to grow your first plant. That's the reason Kera Seeds developed the White Thunder. It has everything you need to get started. 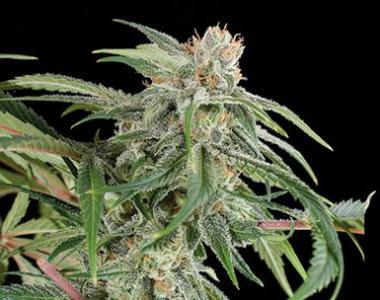 High yield, easy to grow, a short blooming period, a great taste and a powerful effect. The White Thunder is also not so expensive, so it's allowed to make a beginners mistake. But we are convinced The White Thunder will make you happy with your first crop because it can't go wrong and the quality is always great.